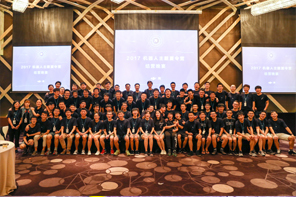 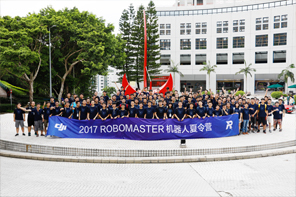 The RoboMaster Summer Camp is a summer science-fiction activity tailored by DJI for college students majoring in science and engineering, as well as robot fans. 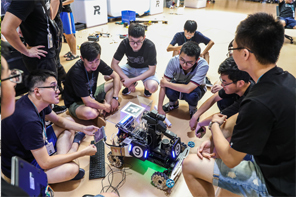 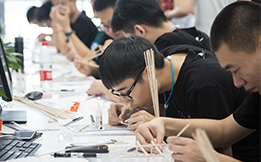 After rounds of selection, college students come to the summer camp to challenge the one-month robot R&D project. 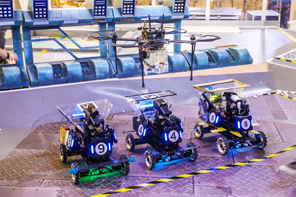 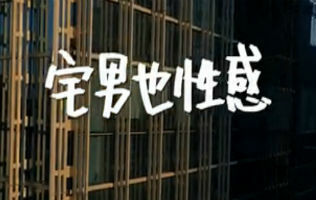 Three summer camps have been successfully held since 2013, respectively themed “autonomous mobile shooting”, “steel strike” and “autonomous bomb dropping during flight”. 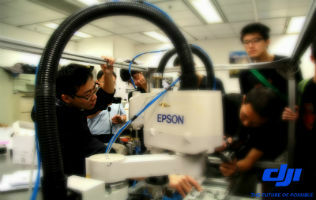 The full automation era. 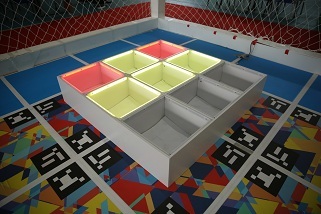 The campers were required to create a fully automated robot. 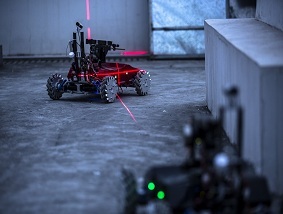 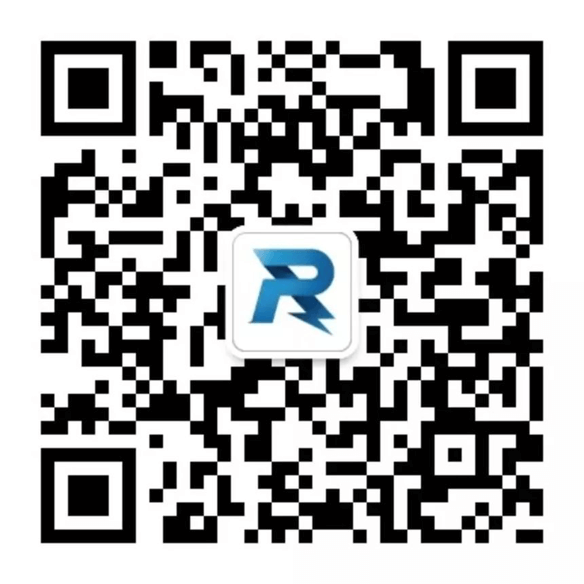 Through all-round perception of the competition area, robots achieved autonomous navigation and decision making, automatic obstacle avoidance, automatic projectile container grabbing and supply, motion planning and shooting. 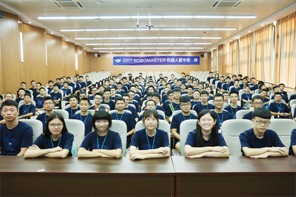 The RoboMaster University Summer Camp introduced students to the world of artificial intelligence, with workshops held to develop engineering and robotics skills. 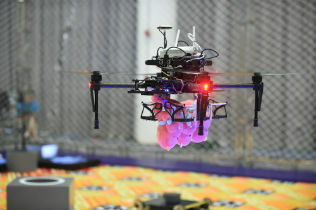 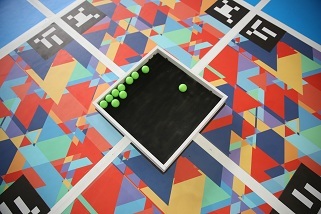 Undergraduates were then organized into teams of ten and prepared fully-automated robots — an Aerial to scan the battlefield and acquire projectiles, which the Standard uses to shoot the opposing team’s robot with computer vision. 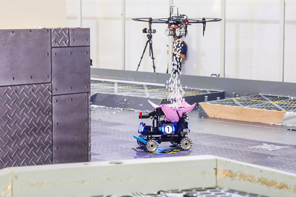 RoboMaster 2016 Summer Camp: Students had to design and operate automatic drones to catch objects and drop them in designated areas. 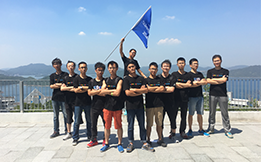 In the summer of 2015, students organized in multiple groups and independently developed drones based on the M100, to challenge airstrike tasks. 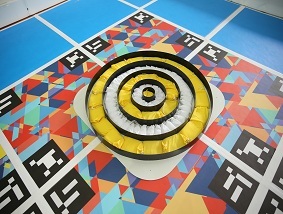 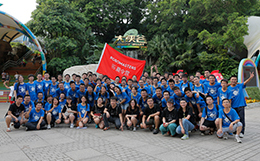 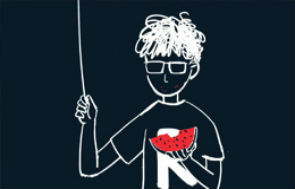 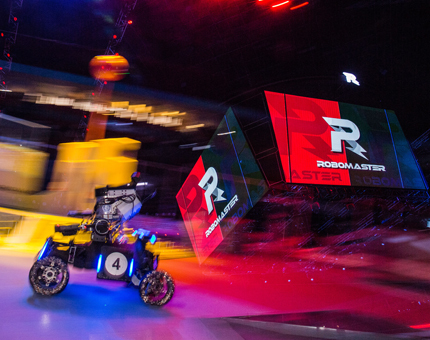 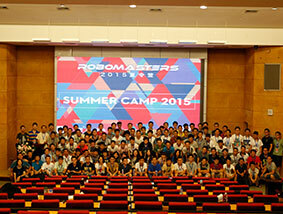 2014 Summer Camp is an earlier incarnation of the RoboMaster Competition. 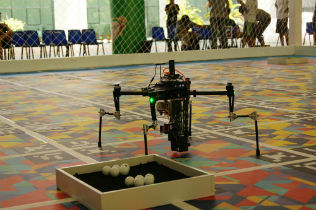 The students operated their independently developed robots for a shooting showdown. 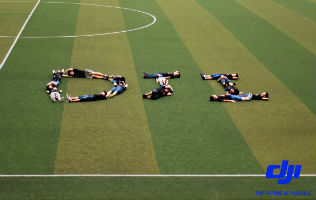 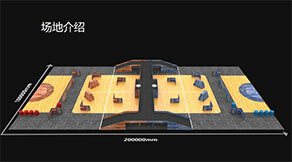 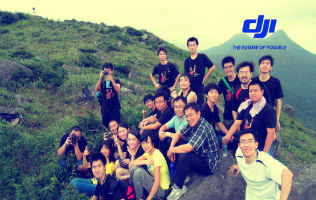 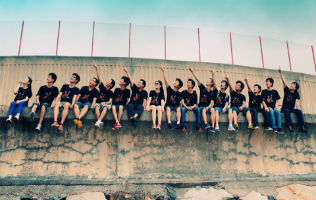 In the summer of 2013, 24 technology elites came to Shenzhen and challenged mobile shooting practices with DJI.